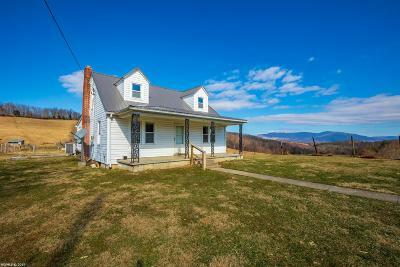 Beautiful farm consisting of just over 80 acres in Giles County, VA. Both open and wooded land, proportioned nicely. 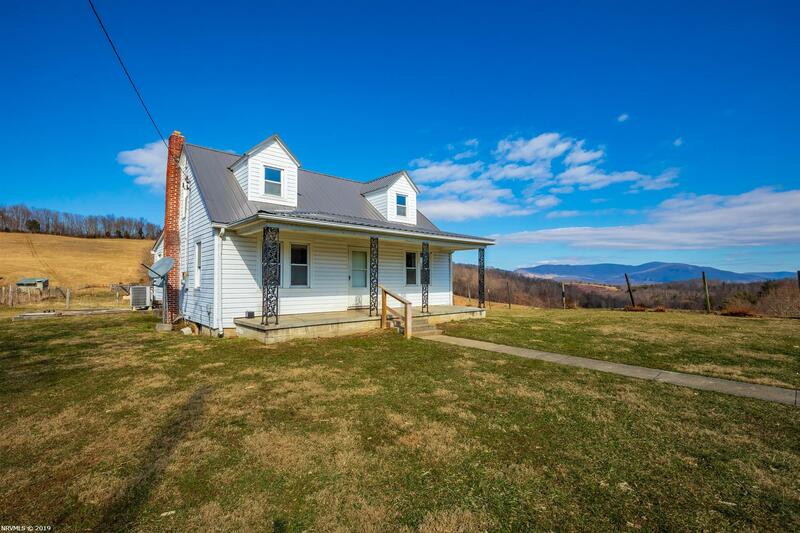 Included is a 3 BR 1 BA home that would make a terrific project to fix up and use either as a main residence or for a rental to provide extra income. The home has a brand new metal roof which was recently finished in January of 2019 and even has a full unfinished basement. Heat pump for heating and cooling. Property is completely fenced and is ready for your horses or any type of livestock. Well installed. There is also a large hay shed, ideal for hay storage or other farming needs. Ideal property to not only farm, but to hunt as well. Very private location accompanied by a magnificent view! Directions: From The Intersection Of Rt. 100/42, Proceed N On Rt. 100 For Approx. 3 Miles To Right On Eggleston Rd. Proceed Approx. 4.5 Miles To Property On Left. See Sign.